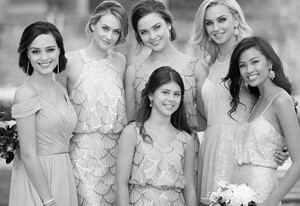 Our selection of Allure bridal dresses is what makes Dimitra Designs one of the best bridal shops around Greenville, Greenwood and Spartanburg in South Carolina. 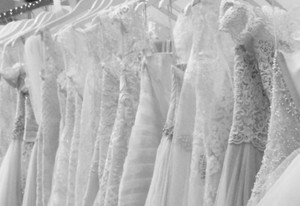 With a large selection of timeless wedding gowns by Allure that feature fitted bodices, unique mermaid dresses, flattering draping dresses, and unique crystal embellished wedding dresses, we’re sure you’ll find the absolute perfect Allure bridal dresses for your wedding day. With a large selection of classic and modern choices, you’ll absolutely fall in love with our collection of stunning Allure bridal dresses. Since not all of our Allure bridal dresses are displayed online, we suggest visiting out bridal shops in Greenville, SC to see our full collection of Allure bridal dresses for your special day. From extravagant and haute couture crystal embellished wedding dresses, to something more traditional, we have the Allure bridal dresses that will have you feeling and looking like a million bucks. When looking for the best bridal shops around Anderson, SC, make it a point to visit Dimitra Designs.